2015 gets the ultimate side-eye when your favorite Snobs take a moment to reminisce over the past 12 months in music. Join Scoop, Isaac, Jehan, and Arthur as they sound off about the return of R&B's undeniable influence over Pop music in 2015 then take time to resurrect the "8-Track" by naming their 8 favorite songs of the year. 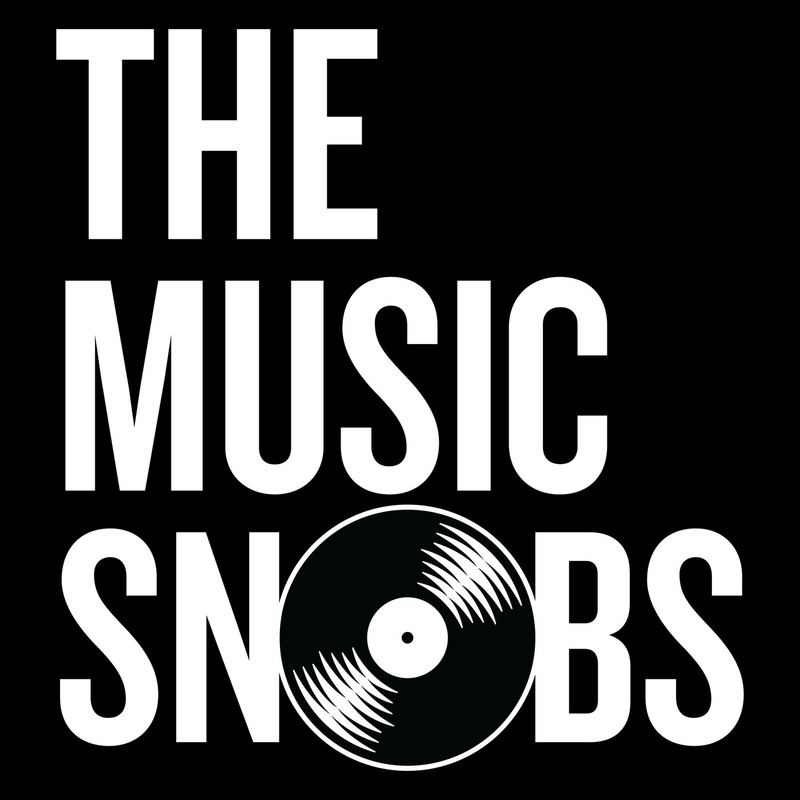 And just to set the new year off right, the fellas introduce Snobstradamus: an unforgettable round table discussion that predicts what events will impact music most in 2016.